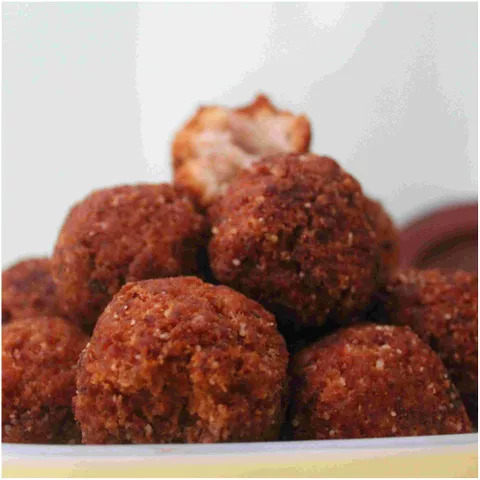 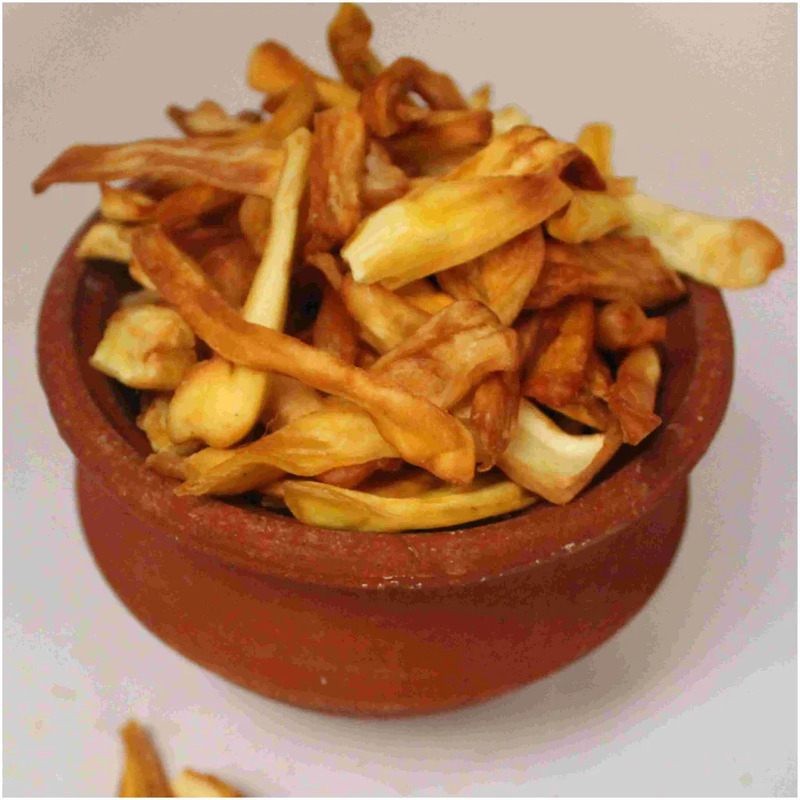 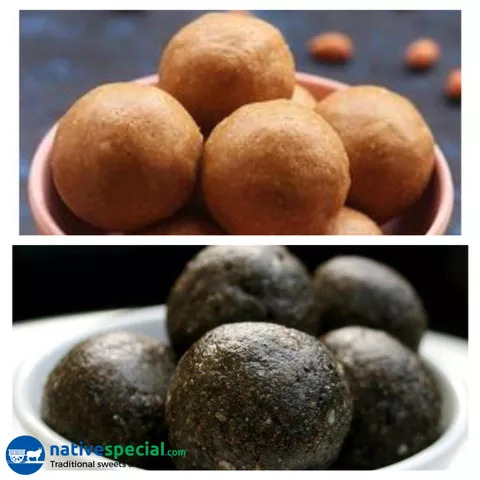 Chakka Varuthathu or Jackfruit Chips is a popular snack of Kerala served at the teatime. 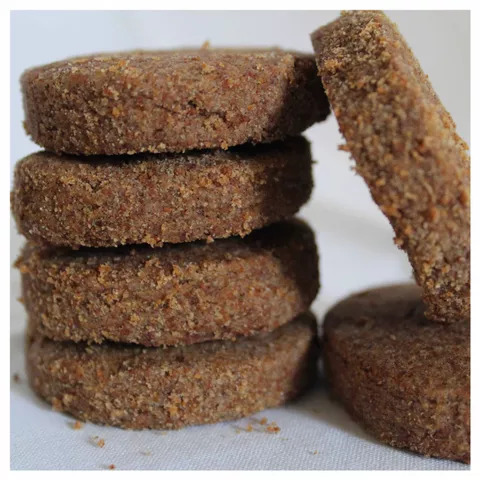 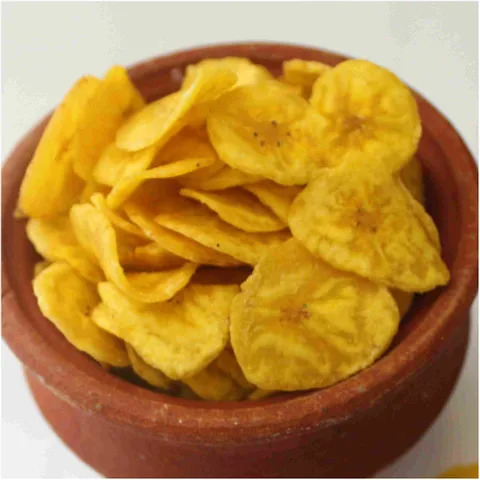 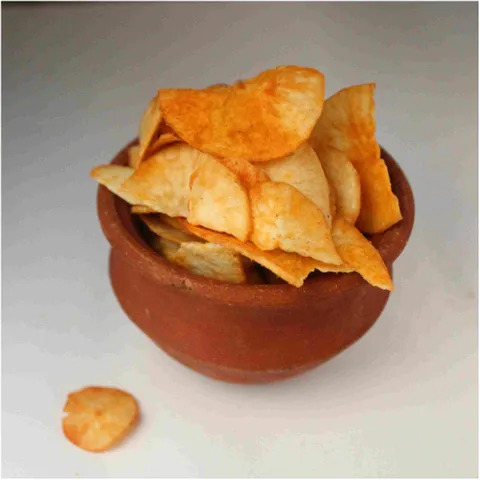 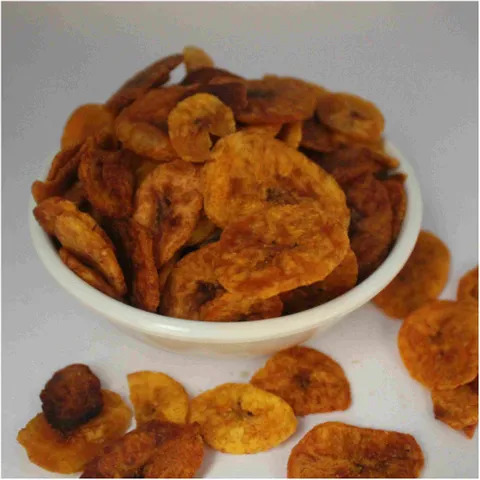 These Jack Fruit chips were made with half ripe JackFruit which gives the authentic taste. 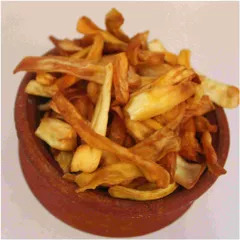 Jackfruit Chips are very tasty with its mild sweetness and crunchiness. 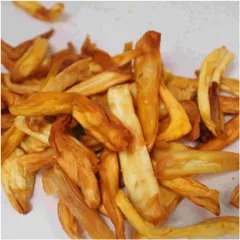 Jackfruit chips have the highest sodium content which is around 226 mg of sodium per 30 g serving. 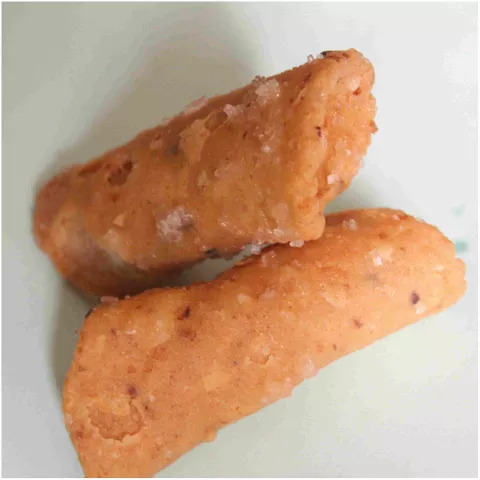 Instructions : Keep it in sealed pack.